Normal sight interfere by Visual disturbances. It may be caused by several diseases and conditions. Some of them can be recovered with treatment. But some remains as permanent. Most common visual disturbances are double vision, colour blindness, total/partial blindness, halos around the light, blurred vision and pain. Monocular Diplopia : Double vision that affects one eye is called monocular Diplopia. 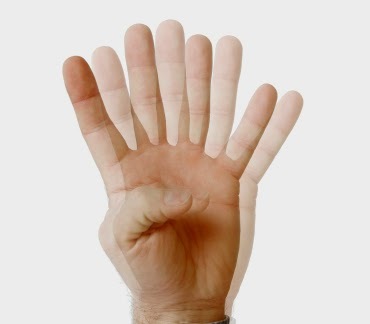 Binocular Diplopia : Double vision that affects both eyes. 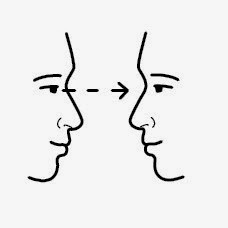 Diplopia can be due to miscommunication in your brain. If your brain can't overlay the two pictures your eyes are seeing, you may encounter double vision. Covering the influenced eye won't tackle the issue. If you close one of the damaged eye there have no benefits, you may see “ghost image”. Persons who are affected by color blindness are unable to see colors. 2 types of color blindness are there. It is common in men. Red green color deficiency is the common form. 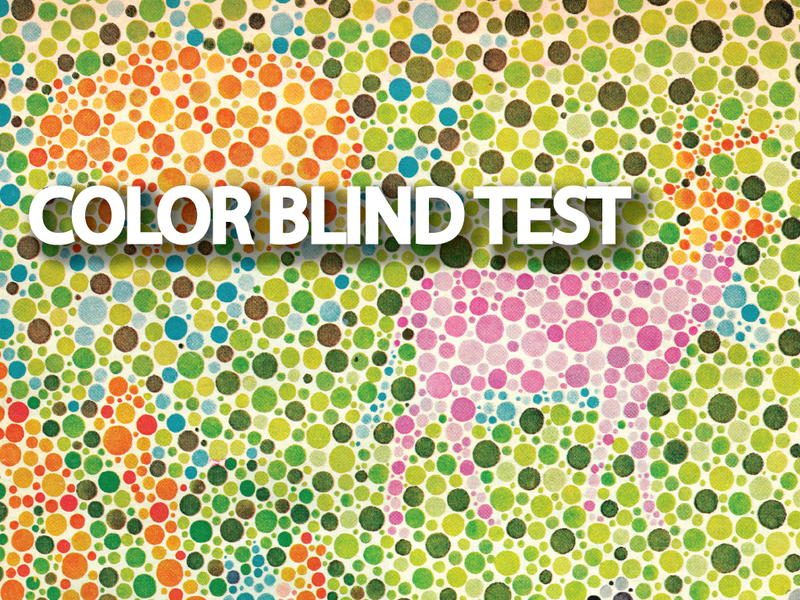 Partially Color Blindness : Poor color vision. Individual affected by partially color blind can't differentiate between specific colors. Total Color Blindness : It is rare. Individual affected by total color blind can see only gray shades. Partial Blindness : Only able to see light and some degree of views. 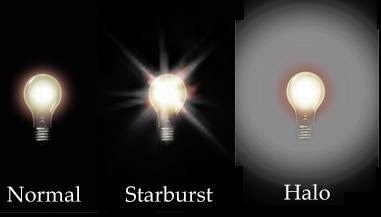 Total Blindness : It is also known as “no light perception”. That means complete lack of visual light perception. Their vision may be corrected with glasses, surgery, or contact lenses. 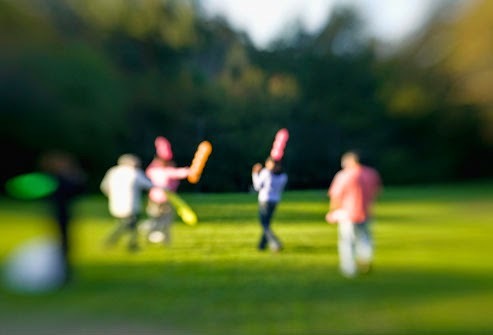 Blurred vision may be the sign of cataract or other conditions. By using glasses or contact lenses can fix blurry vision, but if it is caused by another disease require additional treatments. Light circles around the objects. 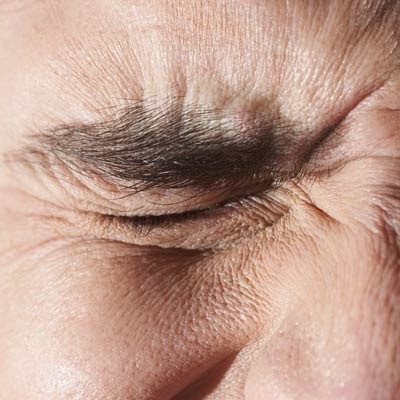 Eye pain or discomfort is different from condition. It feels like scratching or burning sensation when your eyes open or close. It can’t relieved by eye closing. See an eye specialist as soon as possible if you feel any of these visual disturbances. It may lead to serious conditions like glaucoma, cataract, aneurysm, brain tumors etc. Amit Hospital is one the best option for you.